Affogato is the ingenius dessert that melds creamy gelato with warm espresso. The contrast between the hot and cold and the bitter espresso and the sweet cream makes affogato otherworldly. In my opinion, the best part of this dessert is the little, creamy puddle of coffee milk that forms in the bottom of the bowl. 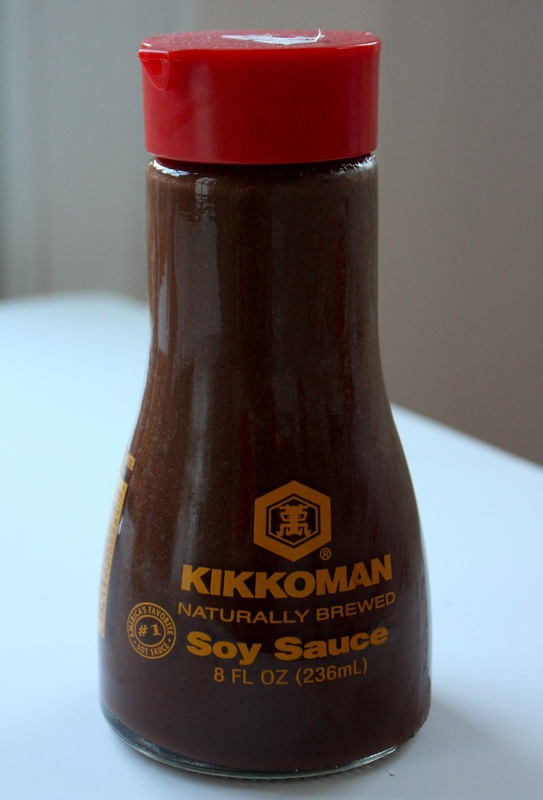 It reminds me of the coffee cabinets that my dad always gets in Rhode Island. I have to admit the first time I heard of affogato was at Starbucks, when they offered to make my mocha coconut frappucino “affogato style” (with a shot of espresso poured over top). However, the first time I had real affogato was this past summer at the Sunflower Cafe in Sonoma, CA. It was perfection. The basic recipe is as simple as it gets: pour some espresso on ice cream — however, the possibilities for variations are endless. Different drinks, different ice creams, different ratios, different toppings… you get the idea. I was skimming Bon Appetit and came across a recipe for Hot Chocolate Peppermint Affogato… um yes please! I made a batch of homemade peppermint ice cream, a batch of my favorite hot chocolate, whipped up some fresh cream, and finished my concoction with a sprinkling of espresso powder and a festive candy cane. I served this along with some homemade croissants for a very festive Christmas breakfast. 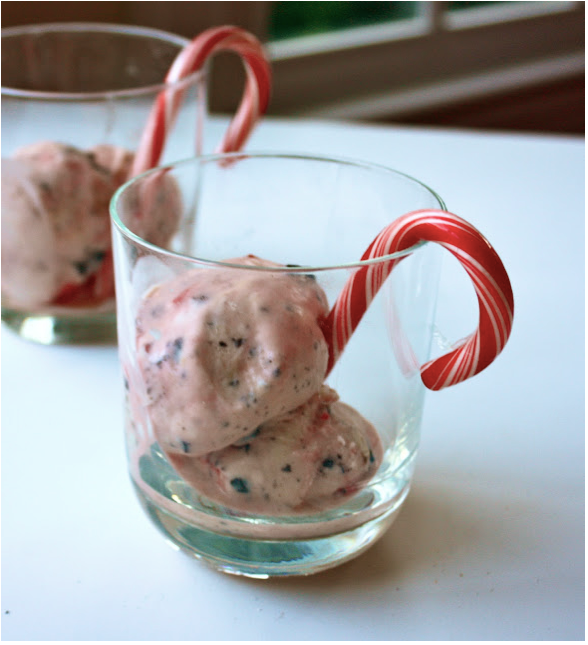 Make or buy peppermint ice cream. Prepare hot chocolate according to recipe. of whipped cream. Dust with espresso powder and garnish with a candy cane, if desired. Ever since I discovered Kevin and Amanda’s method for making homemade ice cream without a machine, I’ve been hooked. I’ve made Twix Fudge Swirl, Apple Pie, Coffee, and some knock-your-socks-off Peach Cobbler Ice Cream. Since I just made my croissant “how-to” (and am currently obsessed with making gifs), I decided I’d do a photo tutorial on how to make homemade ice cream, because everyone should know how incredibly easy and delicious homemade ice cream is! This time, I made peppermint mocha ice cream. And some chopped dark chocolate too. Finish with 1 tablespoon instant coffee, 1/2 teaspoon peppermint extract, and 1 teaspoon vanilla. Take it out and enjoy the creamiest, most delicious ice cream ever. Doesn’t that look good? The possibilities are endless!